Zhengzhou CamelWay Machinery manufacture is one of the large-scale enterprise specializing in construction machinery. The company was found in 1983. In 2000, the company passed ISO9001 Quality System certification. The company with a total of 100 models divided into eight series, covering almost all types of construction machinery and equipment needed for building construction. 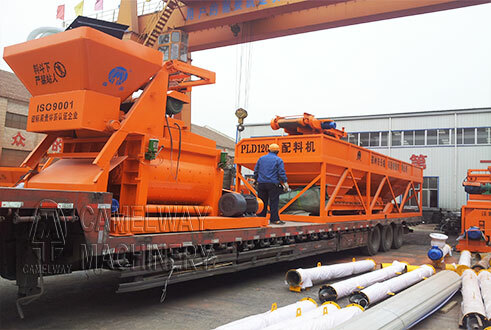 The PLD series concrete batching machines is applicable in different situation such as bridges and road construction and residential commercial industrial constructions. The machine adopts detachable structure, which makes it easy to be fed.It can batch several kinds of materials automatically according to the mixture ratio set by users. Electric weighing with a sensor has advantages of accurate weighing and precise batching. And with strong microcomputer control system, users can operate it easily. The different types of concrete batcher machine has different price, we warmly welcome worldwide customers to contact us to get the latest quotation. 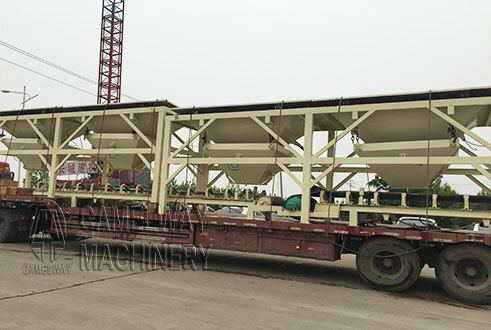 If you are interested in our concrete batching machine or want to know more information, please leave your contact way, for example, name, nation, and your contact way (email, or phone number, whatsapp, skype, viber, wechat). We will give you a reply as soon as possible.